Twee stylized trees and partridges flutter across colorful baby accessories in the Breezy Birds Collection: handmade quilts, security blankets, diaper changing pads, burp cloths, clutches, & dribble bibs. Designer fabrics by Zoe Pearn for Riley Blake Designs. Plus get the inside scoop on exclusive sales + new collections. Directly to your inbox. I'm Diane Lockman, your Pixie Quilter. 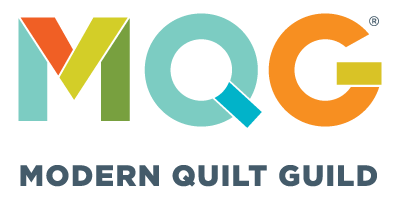 I make irresistibly cute designer baby quilts, blankets, and accessories for moms who want to decorate the nursery with a cheerful modern signature piece. I stitch fanciful doodles and happy surprises into every heirloom.